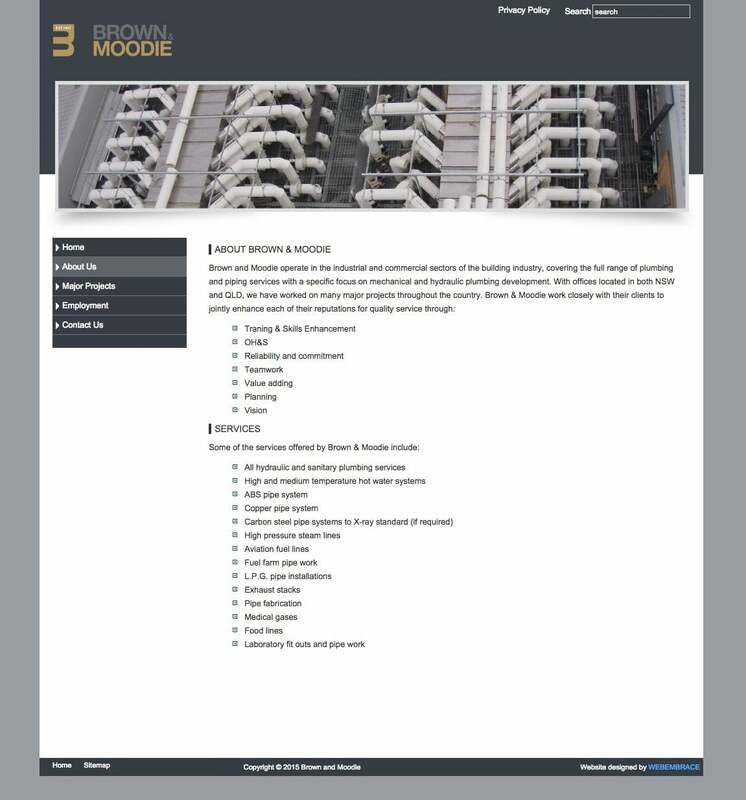 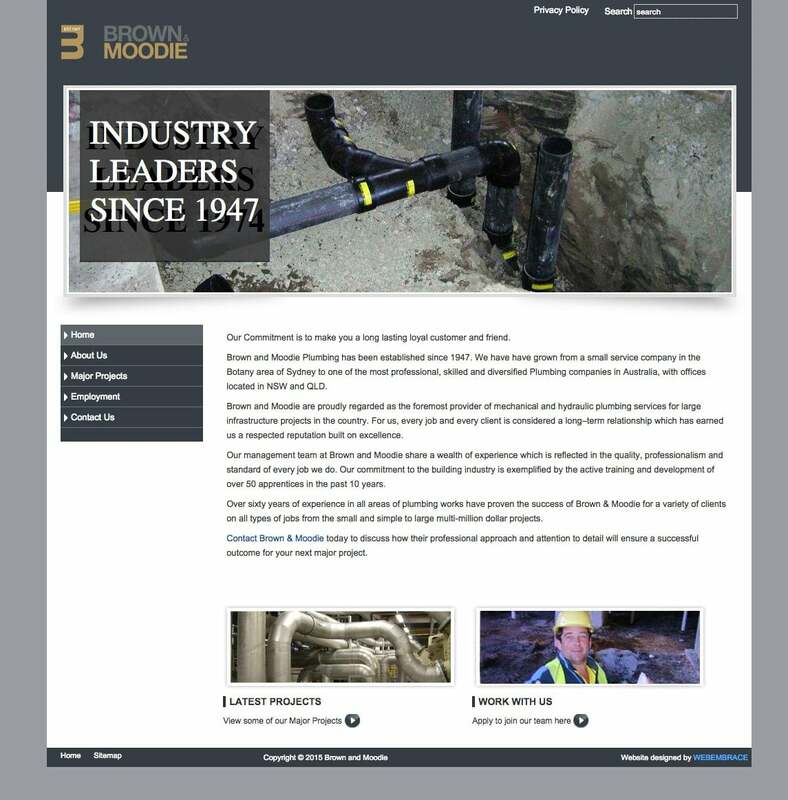 Brown and Moodie Plumbing has been established since 1947. 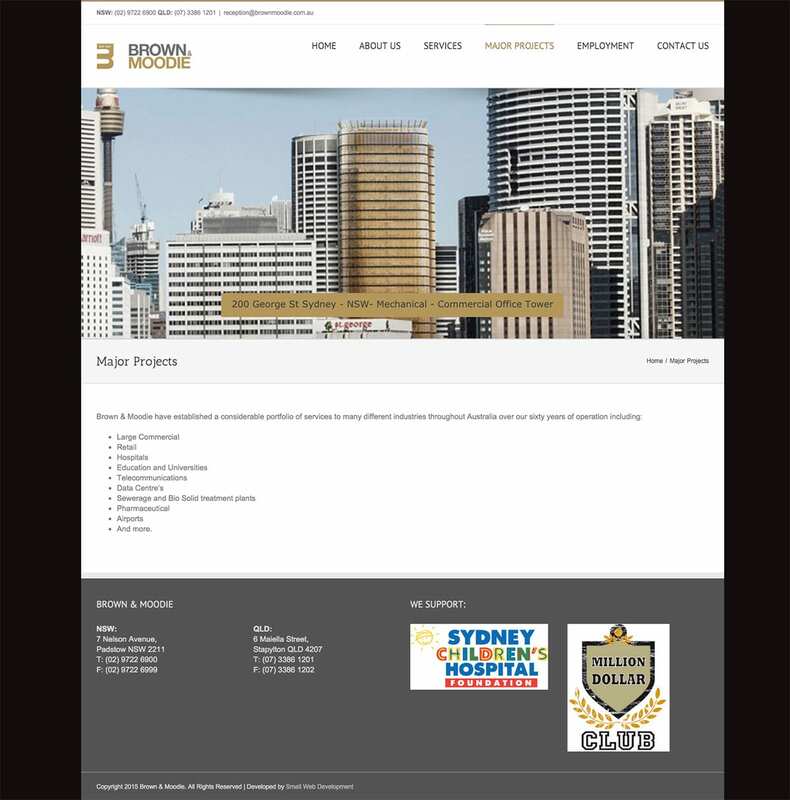 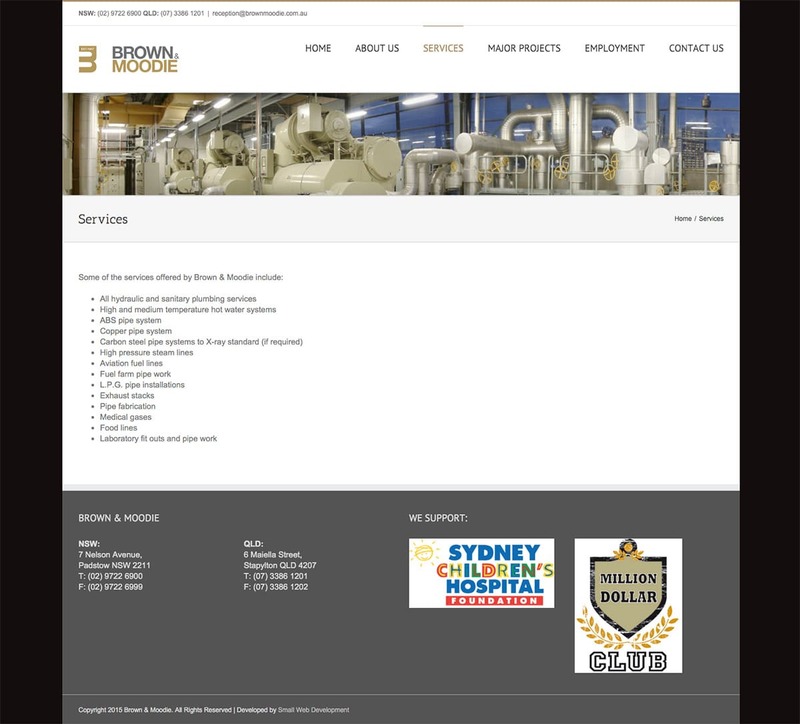 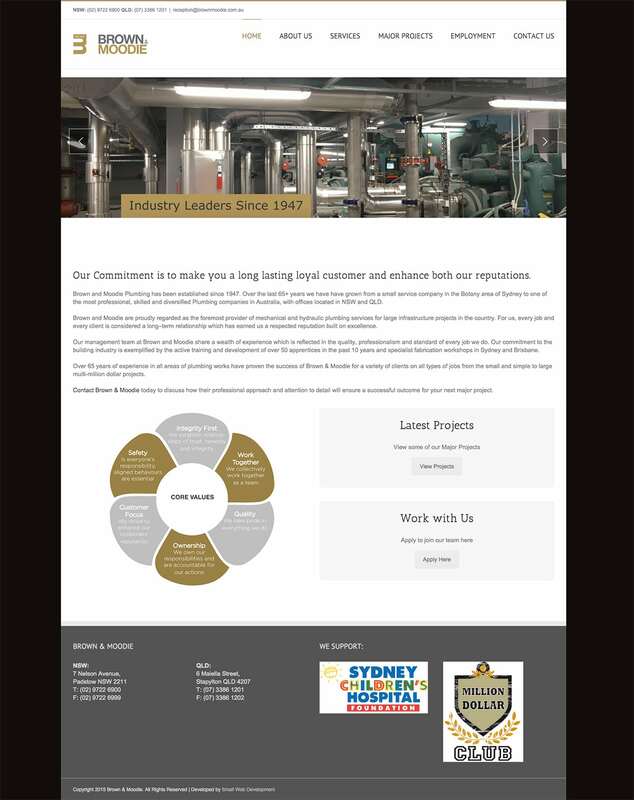 Over the last 65+ years we have have grown from a small service company in the Botany area of Sydney to one of the most professional, skilled and diversified Plumbing companies in Australia, with offices located in NSW and QLD. 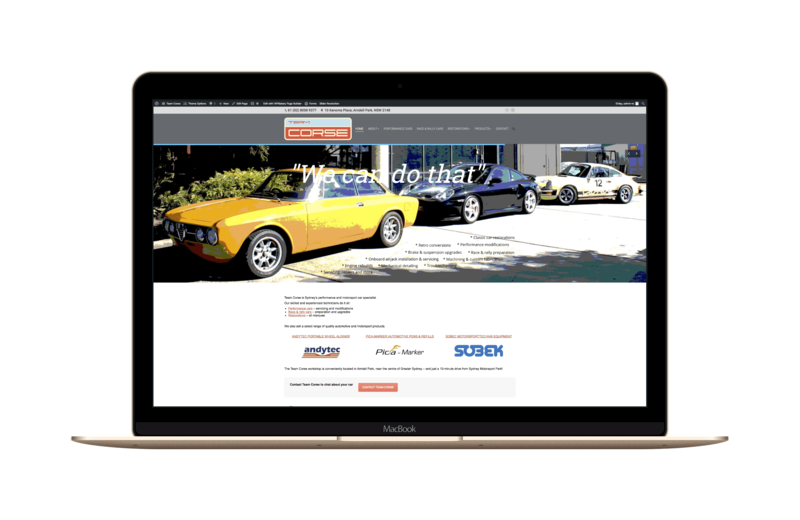 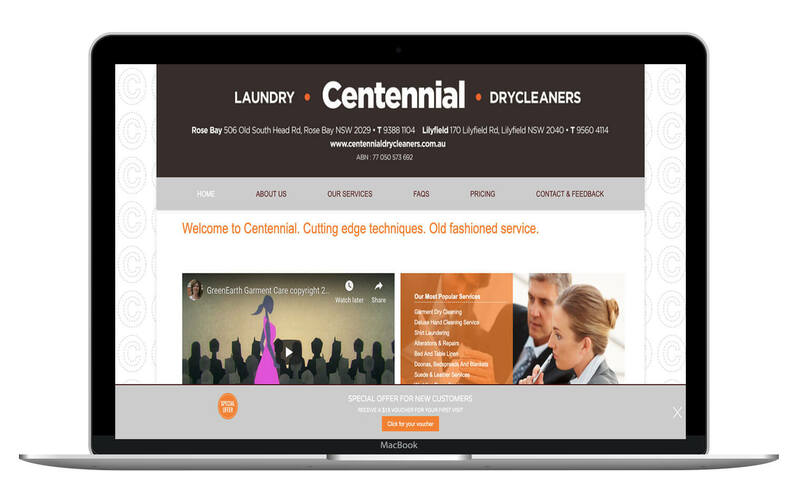 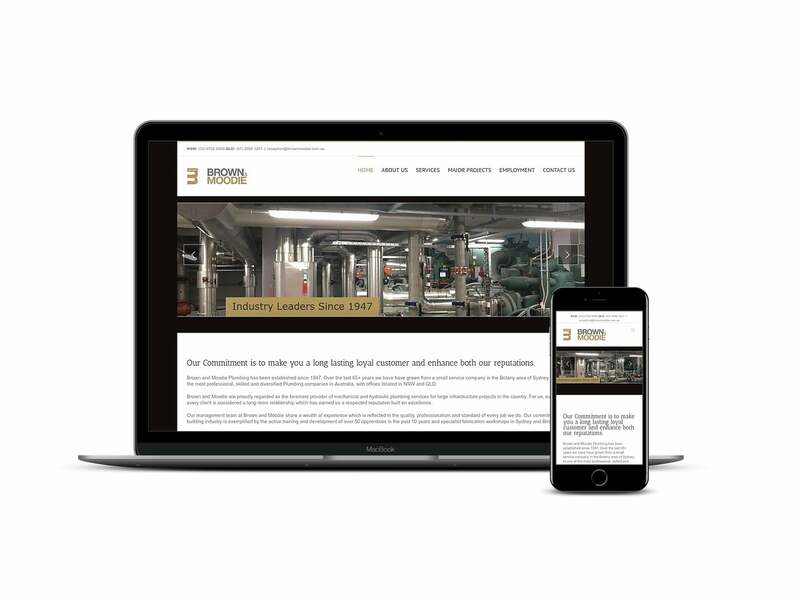 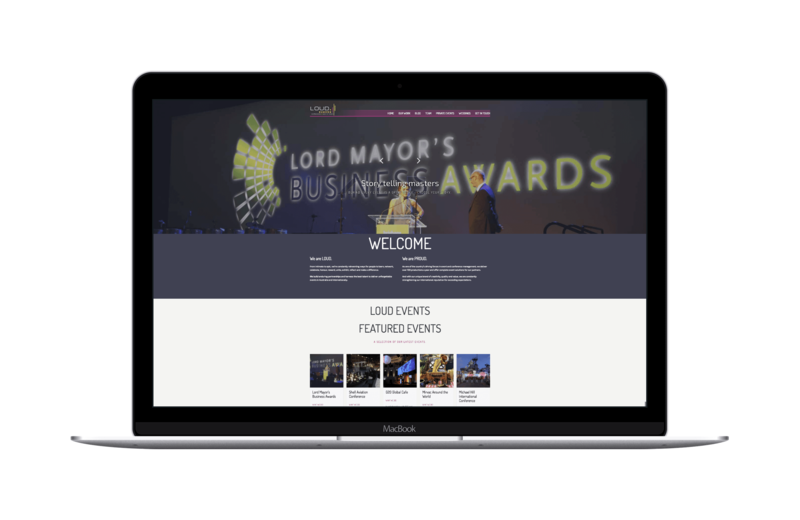 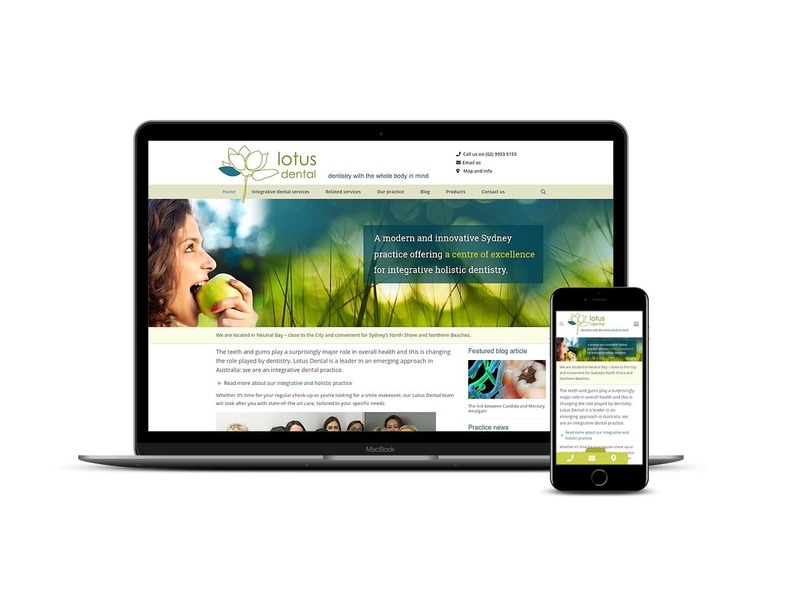 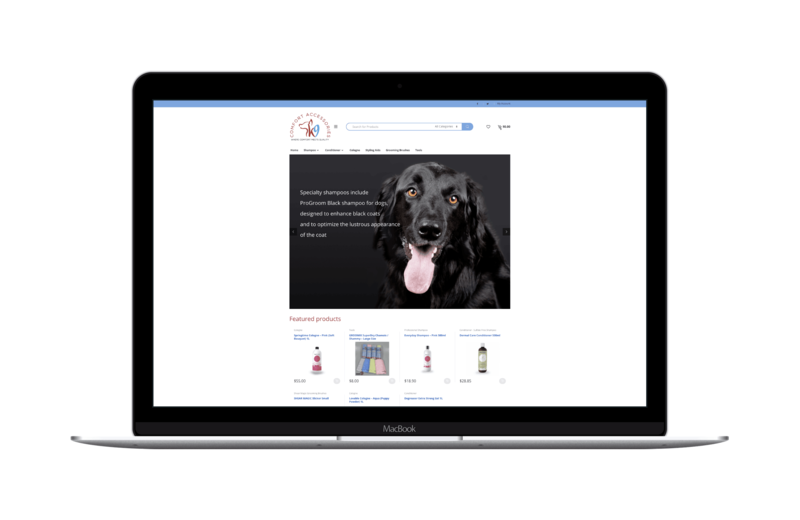 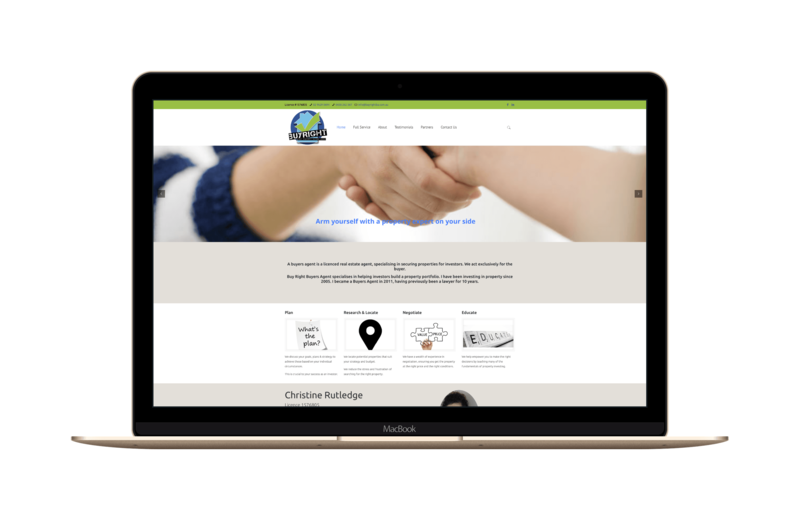 Small Web Development developed a new, responsive WordPress website to replace the current Joomla website to allow for easier content editing and make it responsive.